The first – and perhaps, the most important – thing that you should understand is that you don’t have to have any type of service before you are absolutely ready. It is true that most people have some sort of ceremony a few days after someone has passed away. However, you don’t need to do the same. Often, you have a few weeks after your loved one passes before you can start making arrangements. During this time, you can come to terms with your grief and maybe, begin to heal a little. So, in short, you shouldn’t feel rushed to do anything that you are not ready for. Eventually, you will have to start making arrangements for the funeral services. 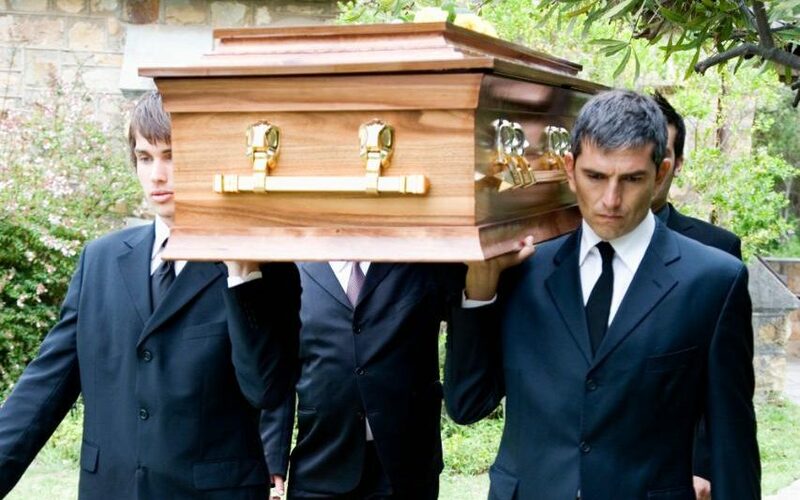 At this point, one of the greatest advantages that you can have is a good funeral director. Of course, this does mean someone who is efficient and experienced and will provide you with an excellent experience. At the same time, you should find someone who is compassionate and who knows how to deal with people who are grieving. These individuals will help you to plan everything out perfectly while also ensuring that you are well supported at all times. In the long run, you will realise just how important this will be to you. You will need to keep in mind that there are lots of people who cared about your loved one – they also care about you. Therefore, they will be more than ready to help you any way that you need them to, all that you have to do is ask. There are lots of people who may not feel comfortable in relying on others for such things. However, during this time, you should set aside your reservations or pride. Have them play a role either in the preparations or the payment of the services. This way, you will not feel like you have to take on all of the responsibility. There is a good chance that you haven’t been in such a position before which is why you may feel at a loss about what to do. In this instance, the best thing for you to do is to research what you don’t know. These days, you will find all of the information that you need online. All you have to do is go looking for it and you will have a better idea of what you are dealing with. These are all of the things that you need to be aware of to make funeral planning easier for you and everyone else involved.